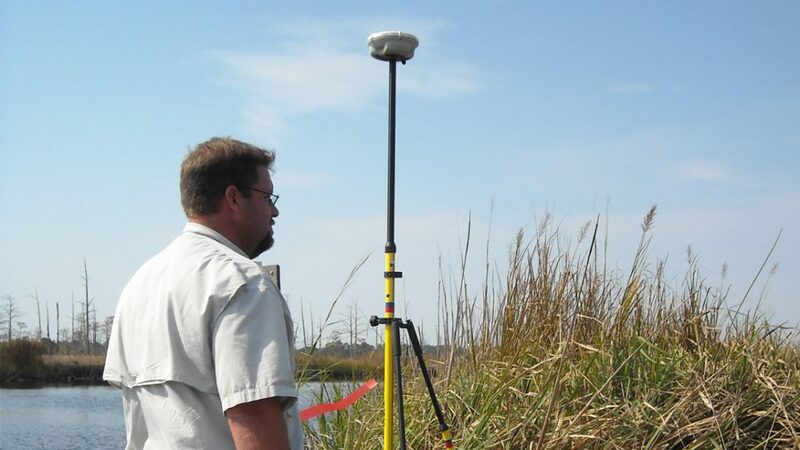 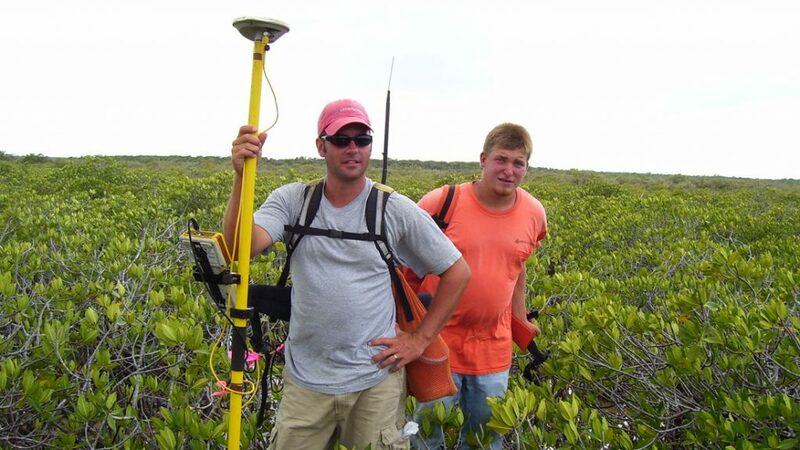 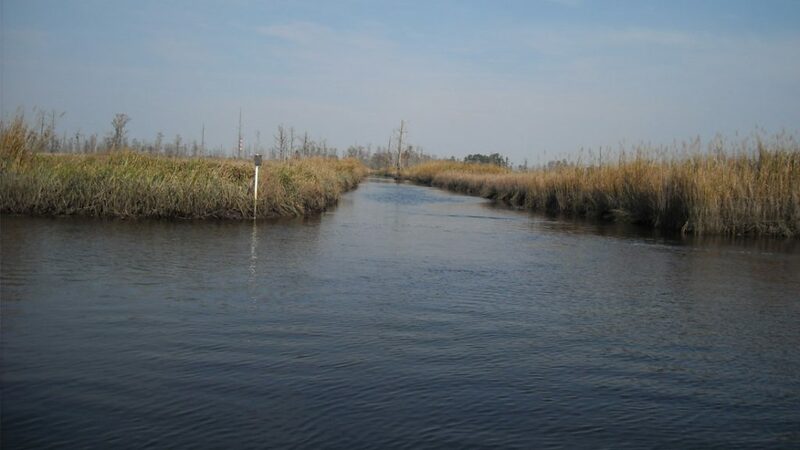 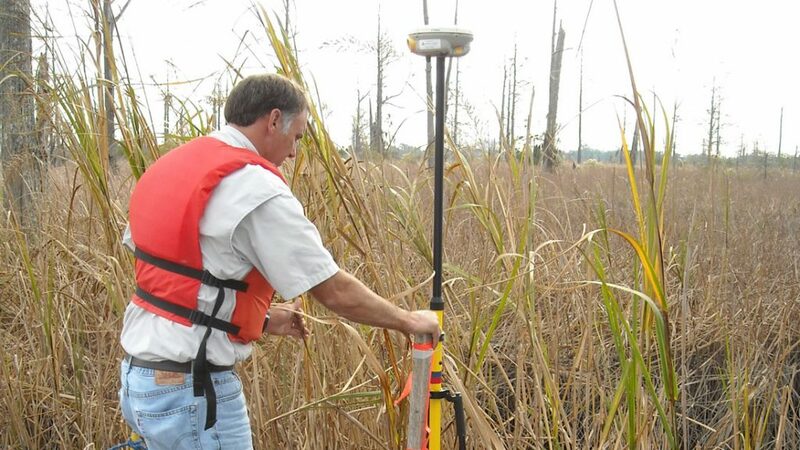 Surveyors performed a boundary survey on a 240-acre marshland island (part of a former rice plantation) that has been established as a conservation easement through the Clean Water Management Trust Fund. 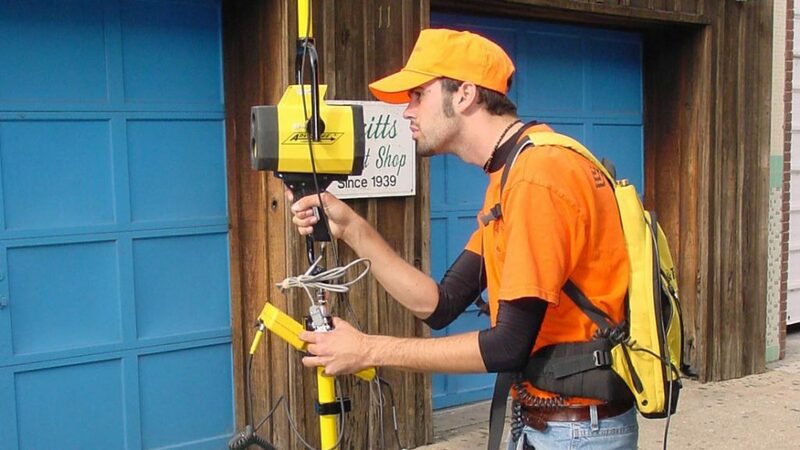 Two surveyors used NC RTK (real-time kinematic) network, also known as VRS or virtual reference station, to survey the property in 16 hours, including reconnaissance and setting property corners. 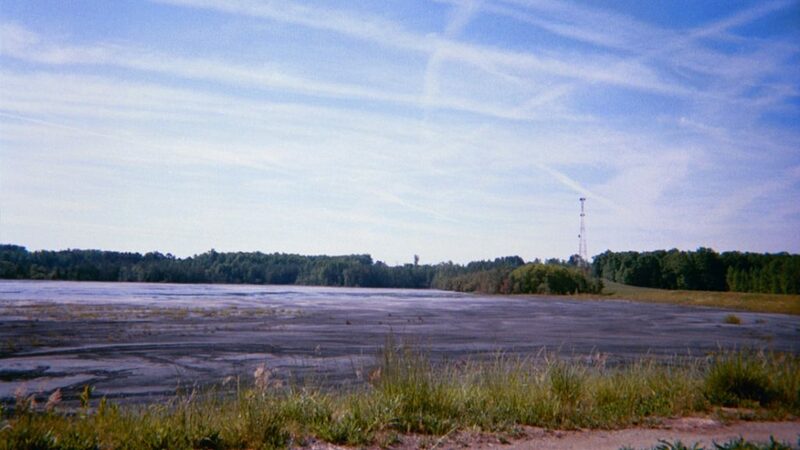 They also used aerial photography dating from 1949 to search for creeks and natural monuments mentioned in the deed.